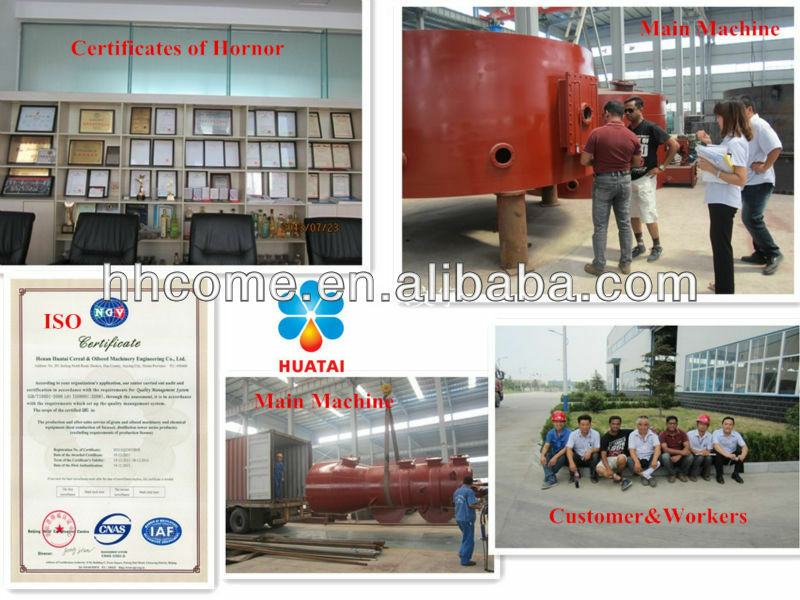 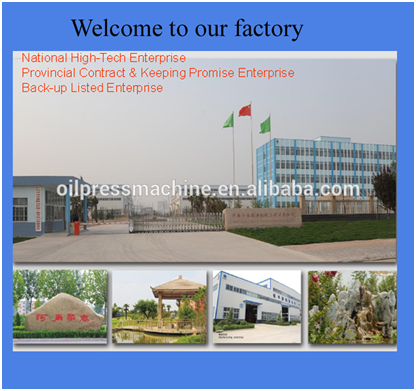 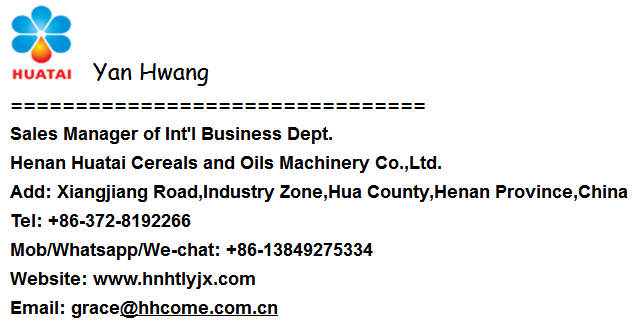 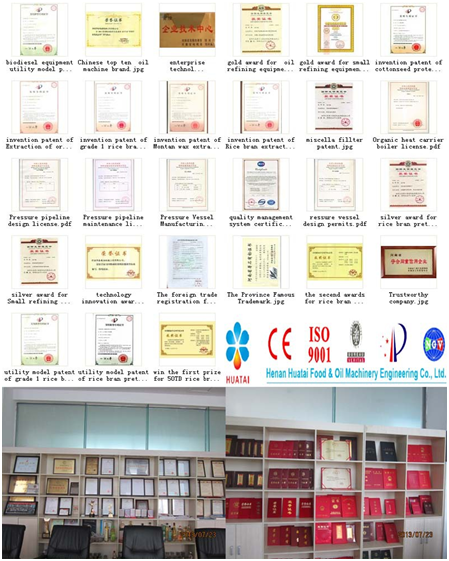 with over 60 years history, we are professional in all kinds of cooking oil extraction, pressing, refining etc. 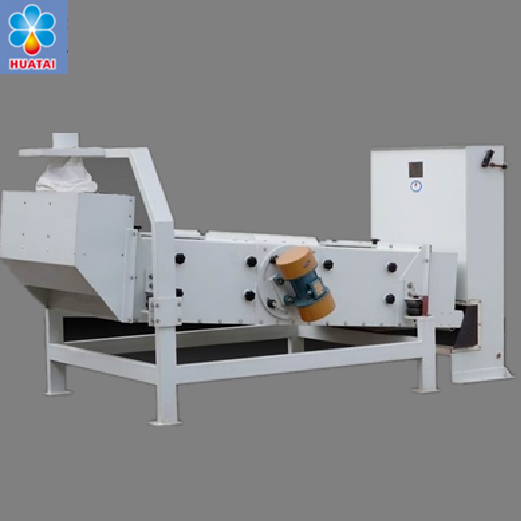 flaxseed oil machine, lineseed oil extracting machine, lineseed oil processing line with CE, ISOThe capacity is from 10TPD to 500TPD. 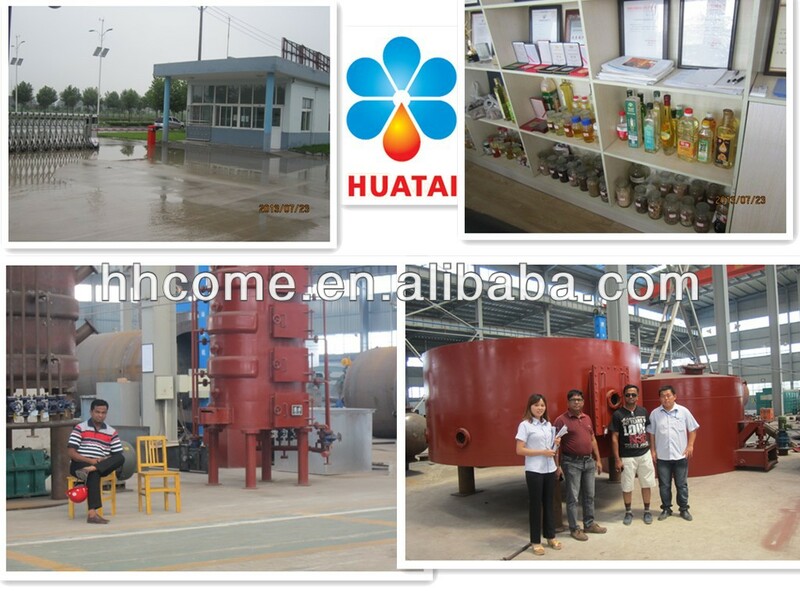 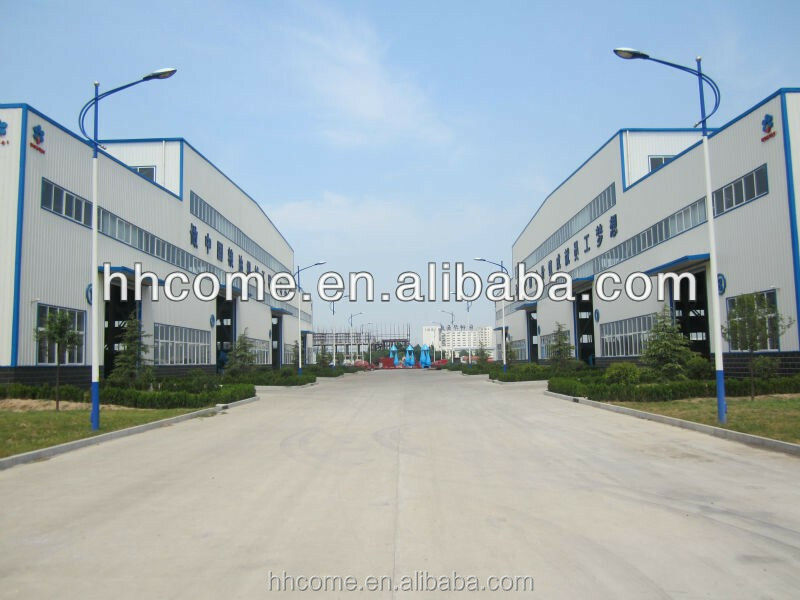 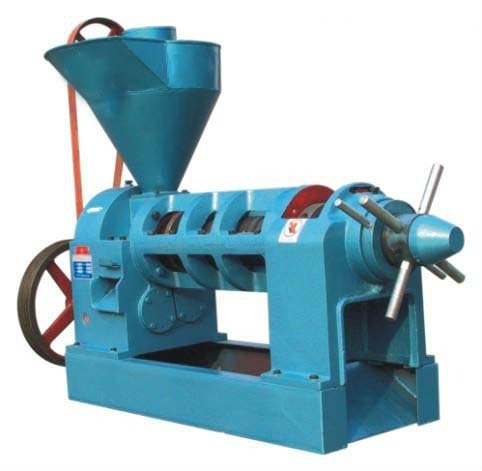 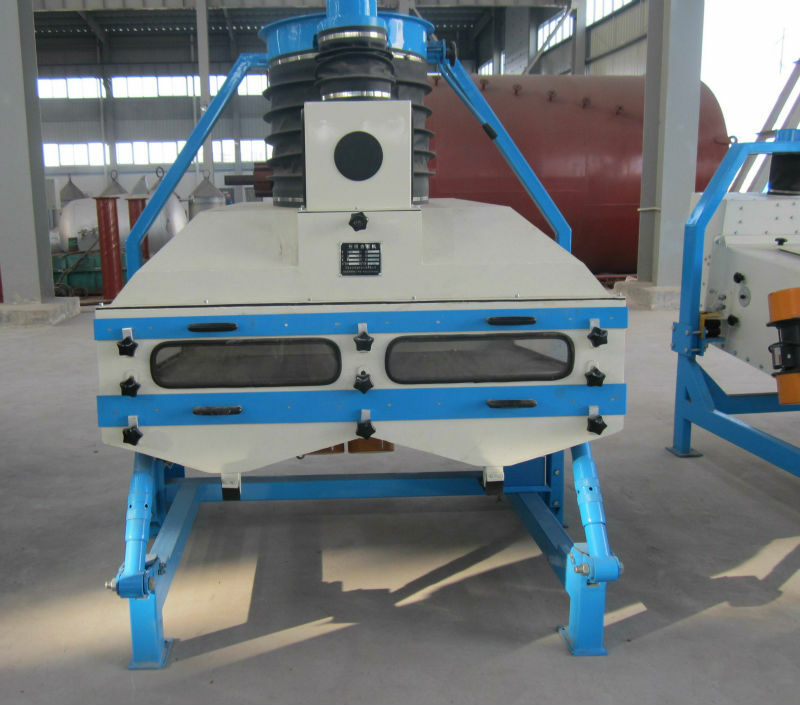 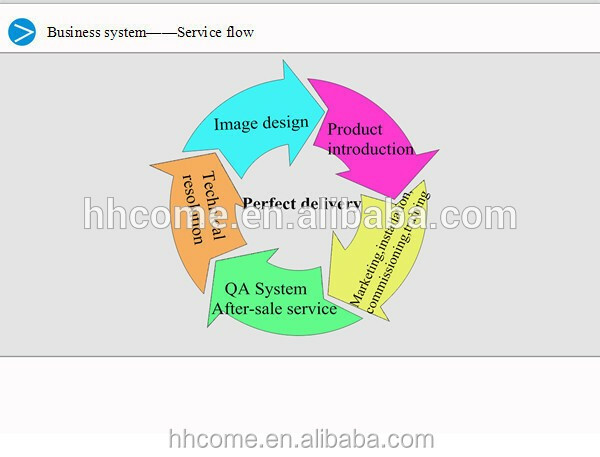 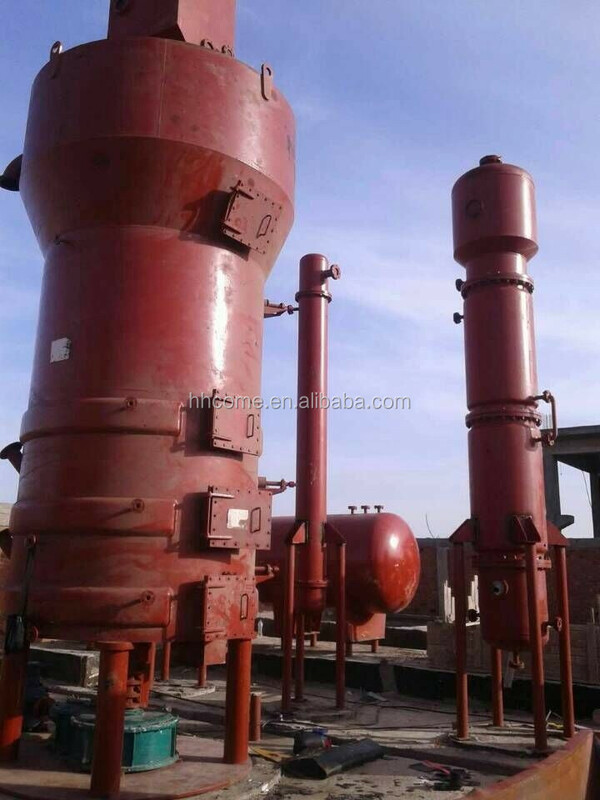 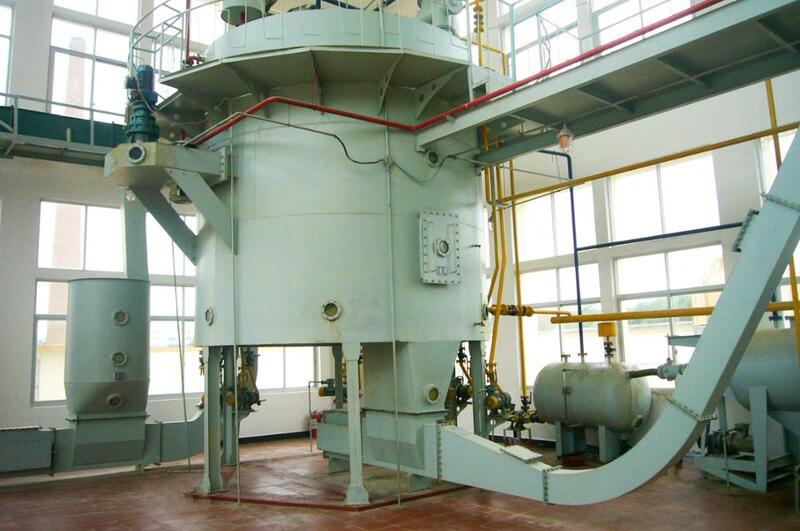 we have flaxseed pretreatment, flaxseed pre-pressing, flaxseed oil refinery machine, etc. 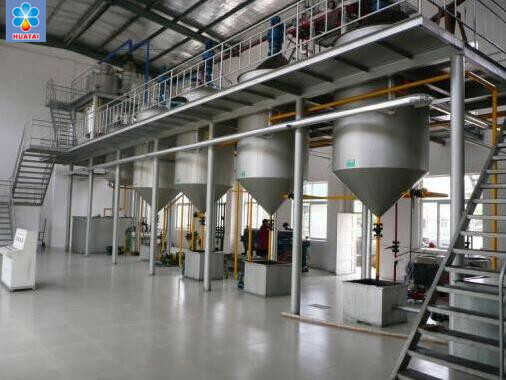 full set of flaxseed oil processing line.